Syria: Islamic State pulls a Hamas/Hezbollah tactic against US forces in battling over last enclave, “use women and children as front-line fodder”……. – The Tundra Tabloids……. Anti-Israel activists have cynically used the results of that tactic to smear Israel with war crimes accusations, in their dirty propaganda war that the #fakemedia gladly participates in. 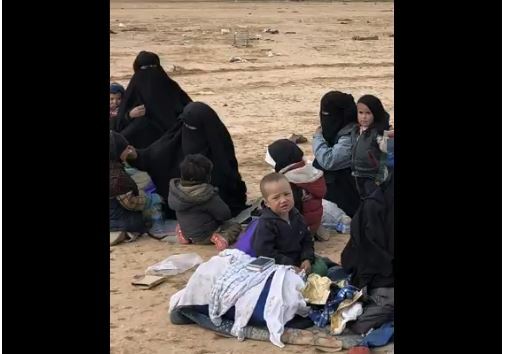 Islamic State is using women and children as human shields as US-led coalition forces battle to push them out of their final pocket of land. Previous Post Previous Post Belgium welcomed “multiculturalism” and got jihad as a result……. Next Post Next Post Finland: Ski Jumping Legend Matti Nykänen Dead At Age Of 55…….